We provide the highest level of sophistication and discretion expected from owners of luxury and exotic automobiles. Evan Paul Auto Capital was founded based a growing need that in today's market, clients require immediate capital without the hassle or application process of a conventional loan. 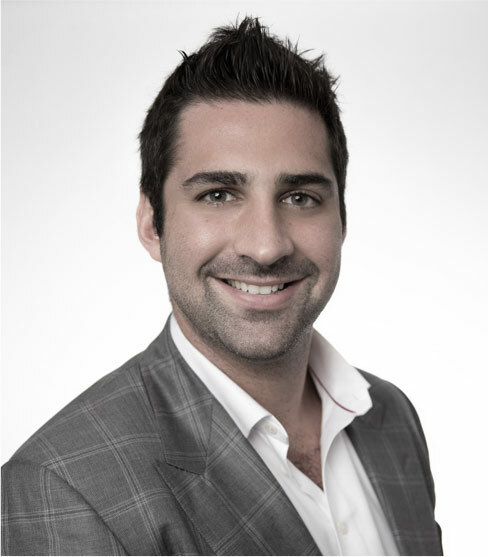 Founder, Evan Paul is a proven entrepreneur with multiple liquidity events since 2004, leading up to his ownership of Evan Paul Motorcar's, Orange County's Premier Exotic Dealership. Owning Evan Paul Motorcars has provided Mr. Paul with the expertise and ability to price any luxury or exotic vehicle at the most competitive market prices. At Evan Paul Auto Capital, we aim to provide the highest loan to value ratios in the business at the most competitive rates. We promise to fund our clients within 24 hours of a signed loan agreement, and in many cases are able to fund with hours. Our entire team is trained by Mr. Paul on the real time values of luxury and exotic cars in the marketplace. Our goal is to assist in the accomplishment of near and long-term goals of our clients and business clients alike. Delivering results that exceed expectations is our top priority and we are committed to turning visions into capital. We look forward to working with you.